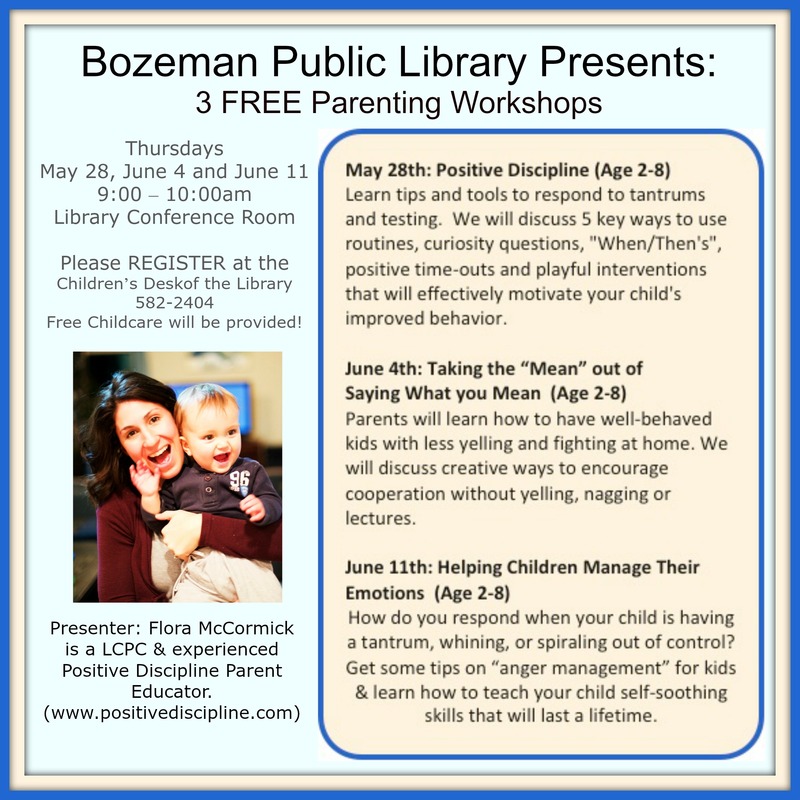 Friends in Bozeman, I would love to see you at my FREE Positive Discipline workshop series, starting next Thur, 9-10am. All the details are below. The best part: FREE childcare is available! You are welcome to come to just 1 or all 3! 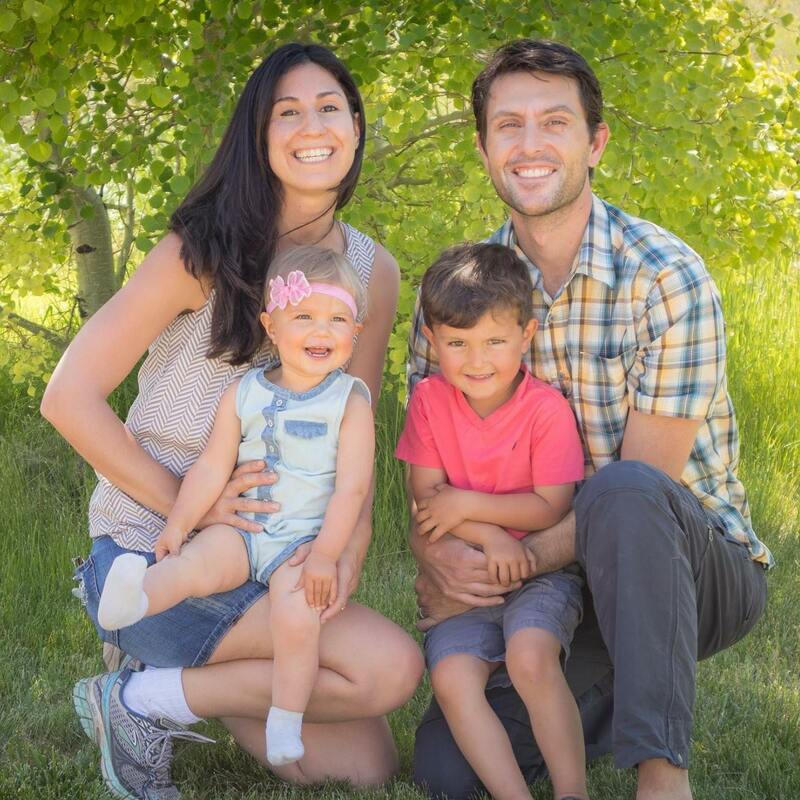 Be sure to RSVP via the Bozeman Public Library: 582-2404. Please “share” this for others to know about too. Thanks!